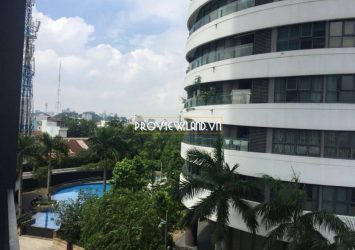 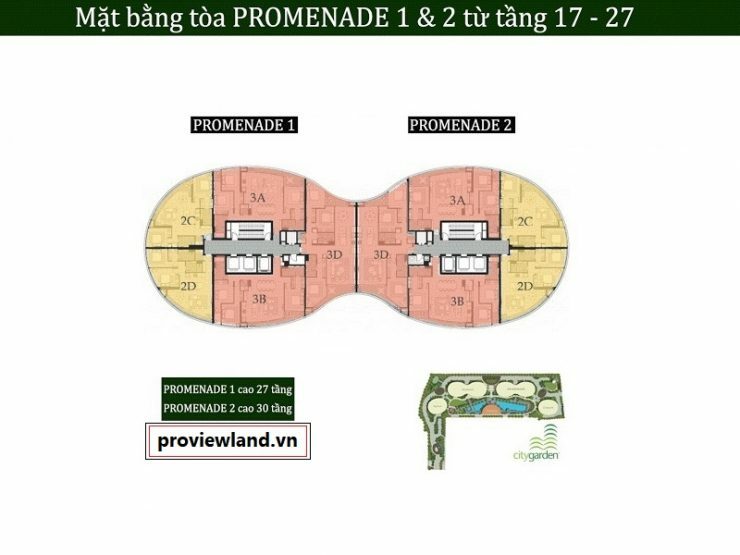 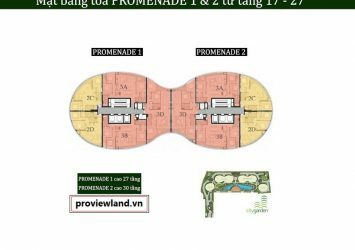 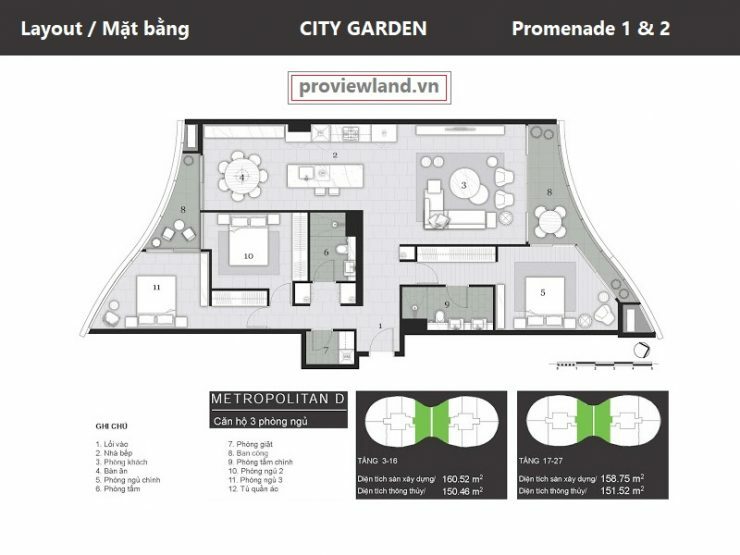 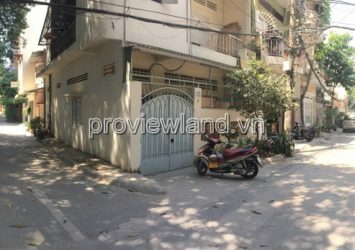 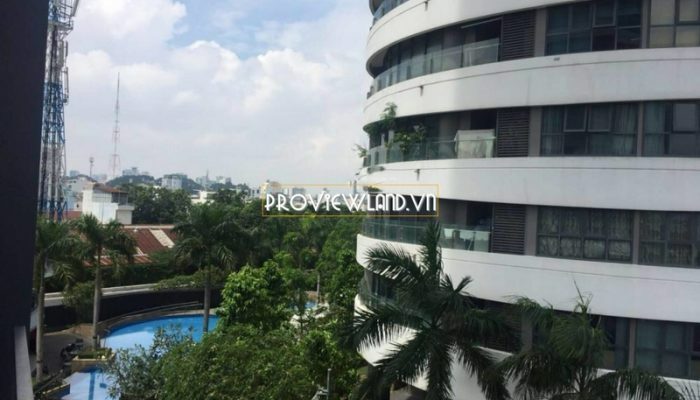 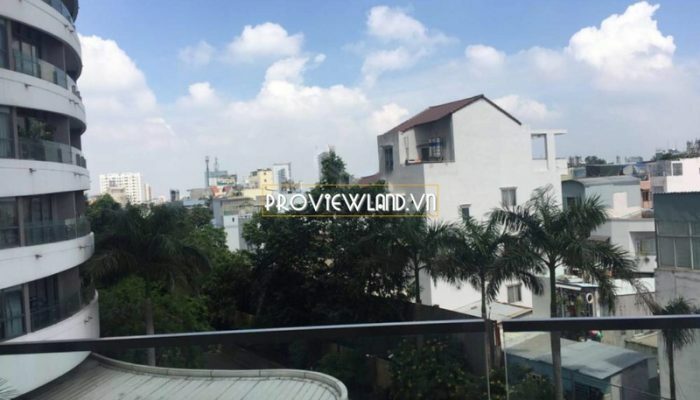 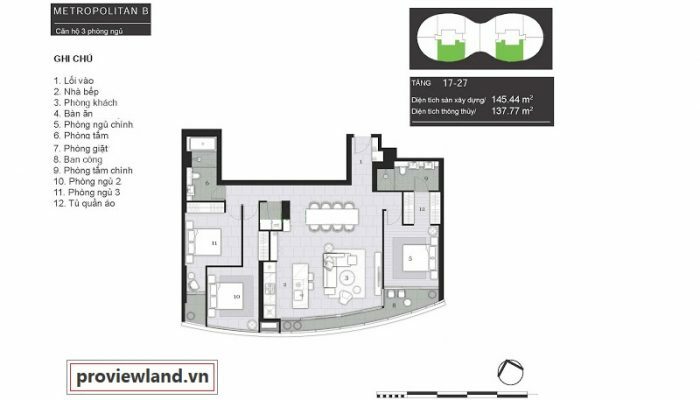 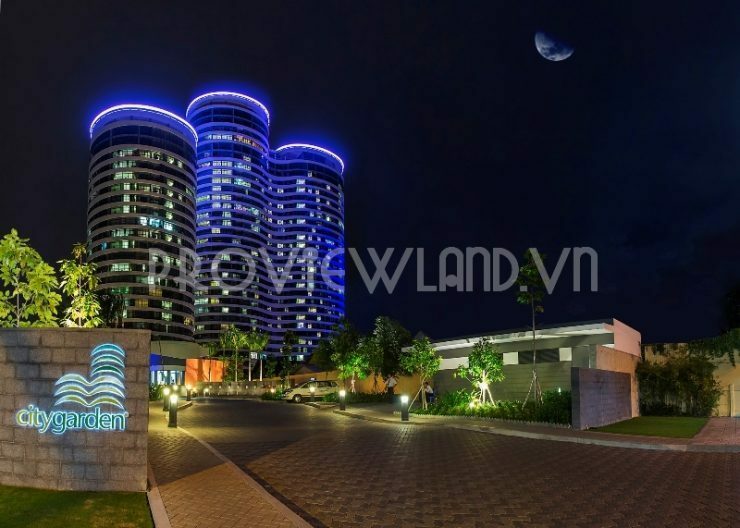 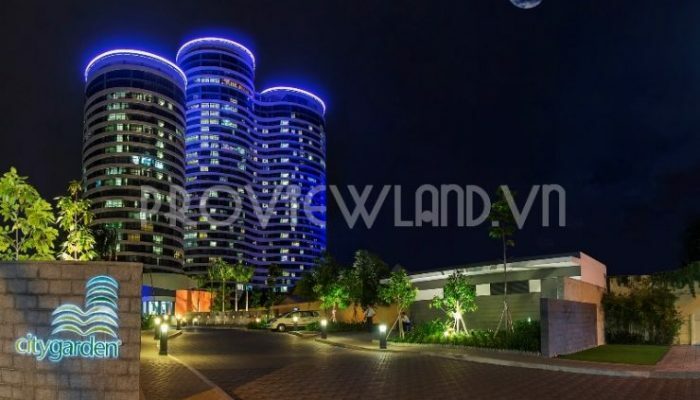 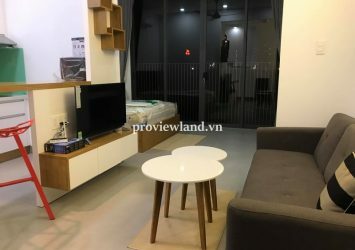 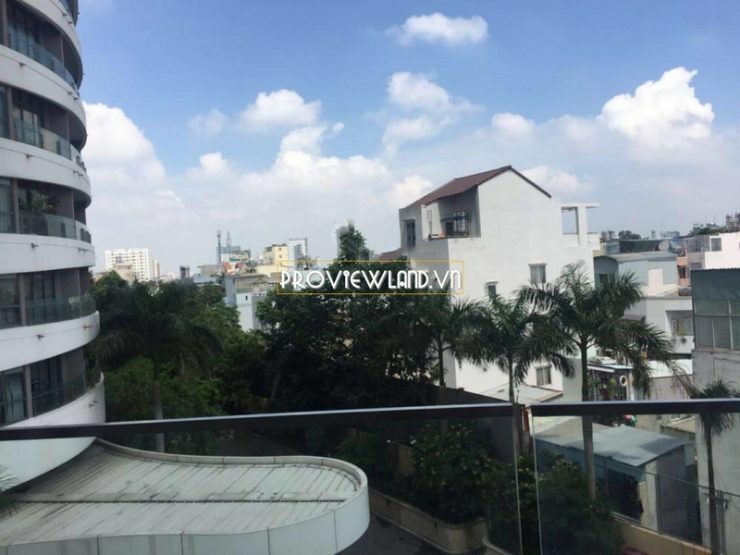 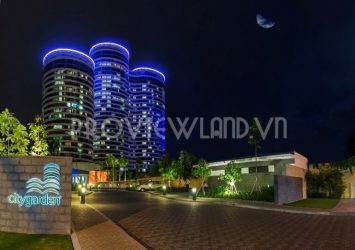 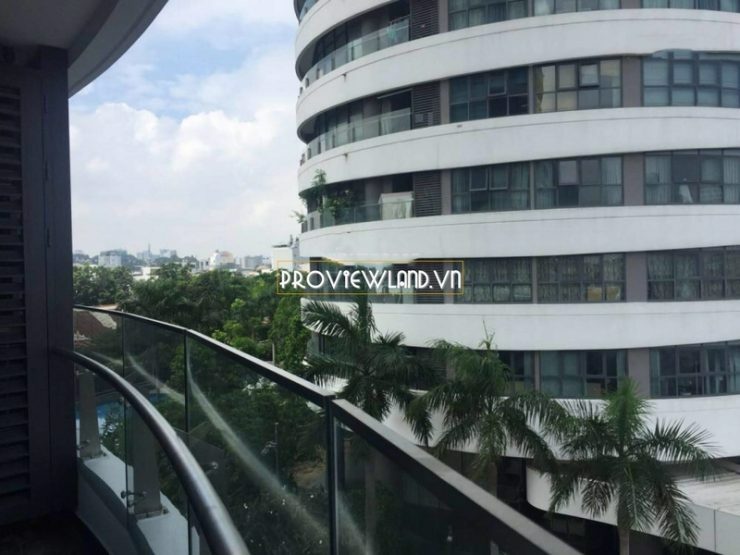 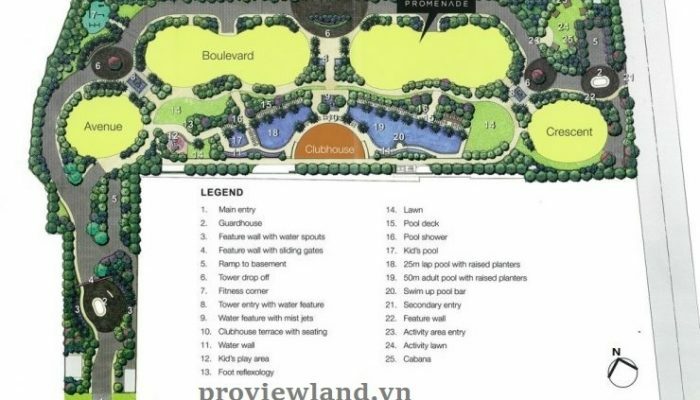 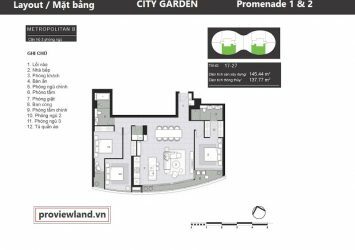 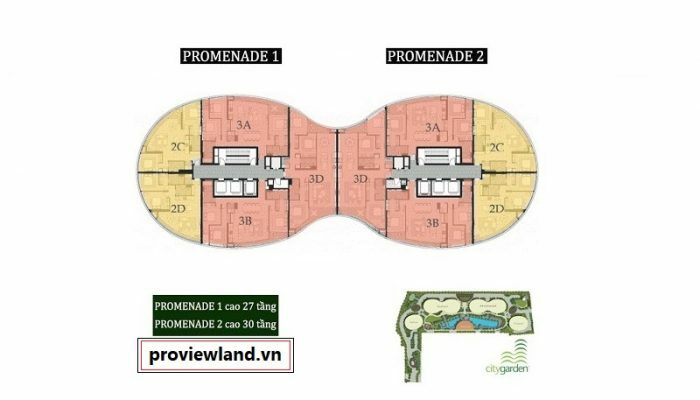 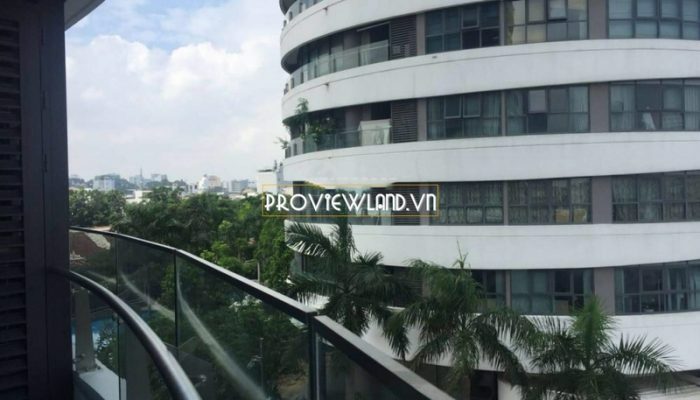 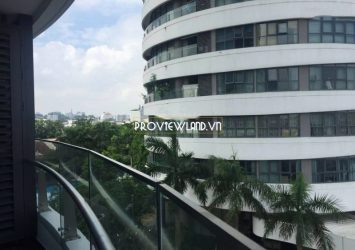 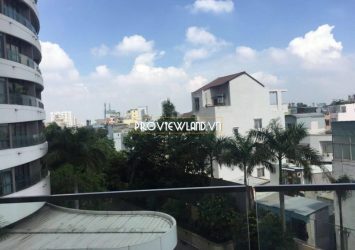 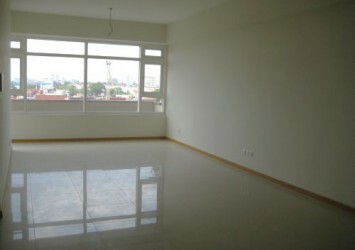 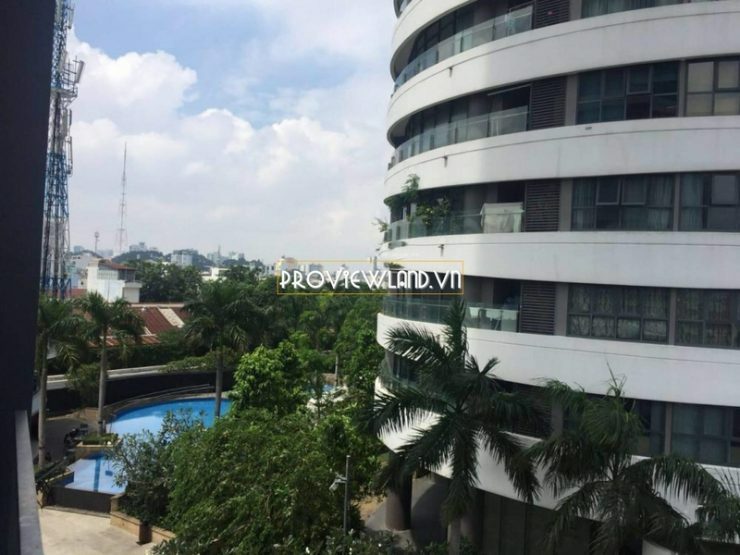 Apartment for rent City Garden Promenade in Binh Thanh wide view balcony. 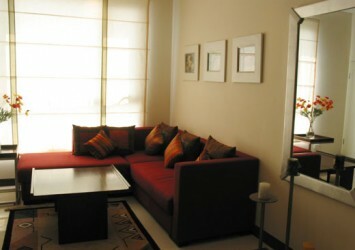 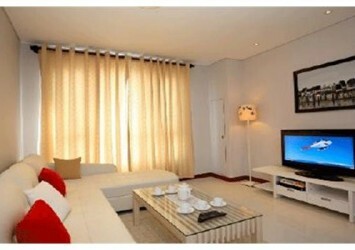 Luxury apartment for rent includes 3 bedrooms, 2 bathrooms, living room, balcony, dining room and kitchen. 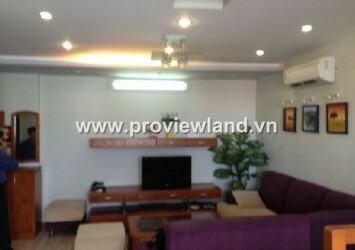 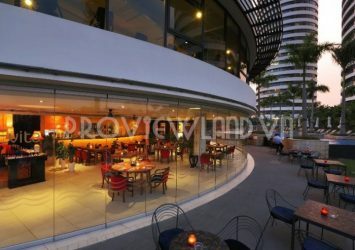 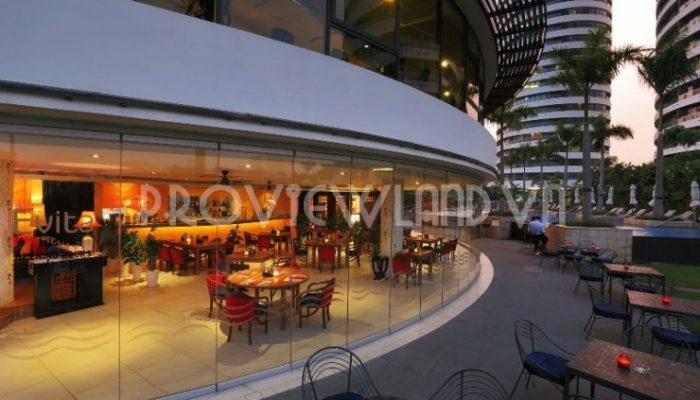 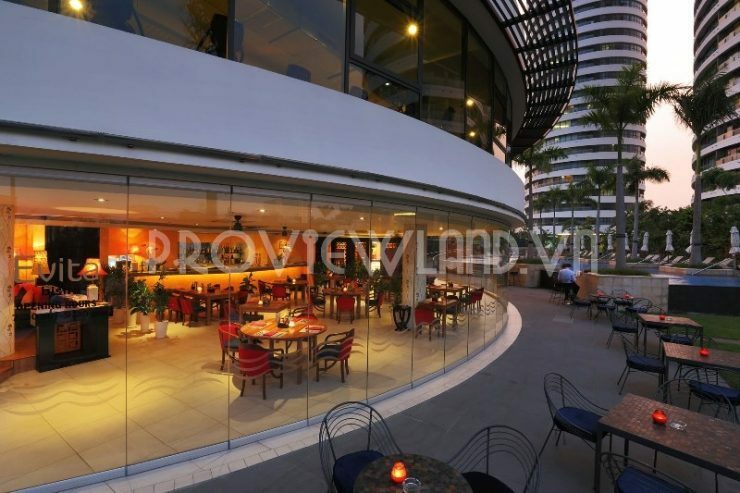 Has an area of up to 159m2. 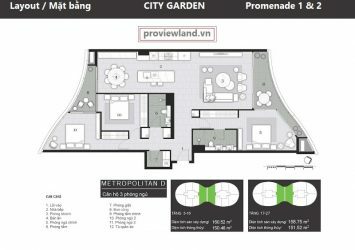 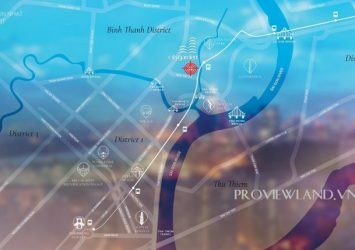 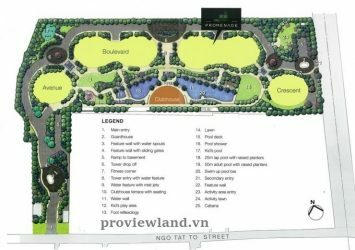 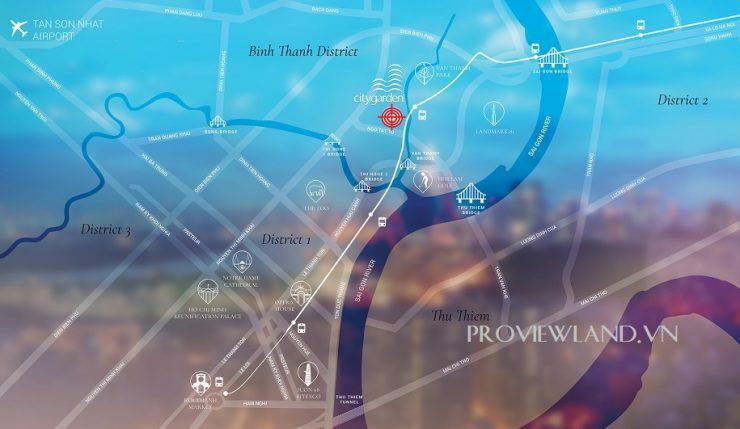 City Garden project is located at No. 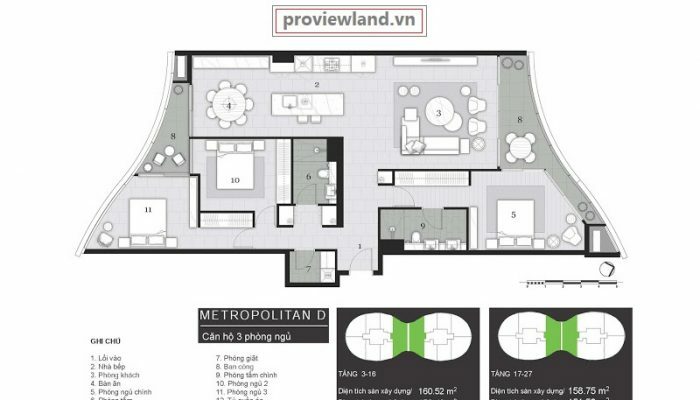 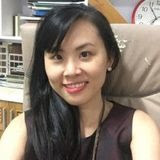 59 Ngo Tat To, Binh Thanh district.